Meet young Luis Carlos. Just seven days ago, his mother Vizcaino delivered a still-born baby girl. 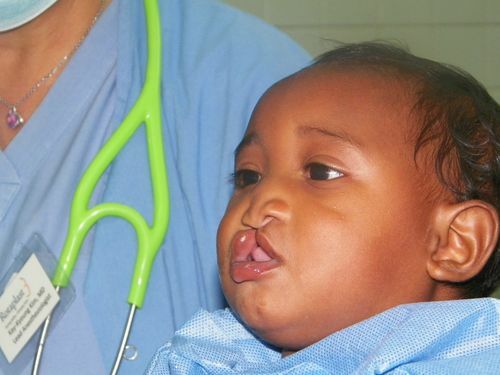 Despite her own medical needs and emotional heartbreak, she is determined to get her only son Luis to Cumana in hopes that the Rotaplast team can repair his cleft lip. Traveling 11 hours to reach the mission, she did not arrive to the screening clinic in time due to reasons beyond her control. She and young Luis arrived at the hospital for our first day of surgery. It was quickly decided that Luis will have his surgery at 5:00 pm the same day. She waits in a non-air conditioned room holding her baby, anticipating the vision of seeing her son’s first smile. 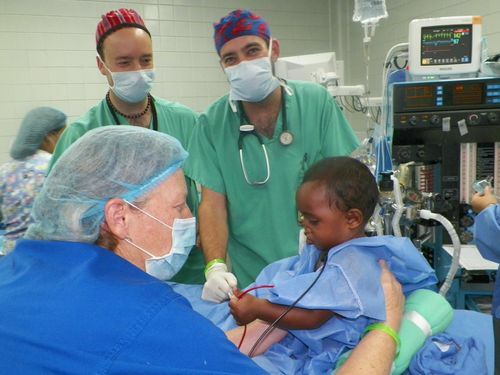 Luis is in good hands with nurse Julie Moyle, CNRA Gary Stock and Surgeon Matthew Pogodzinski. 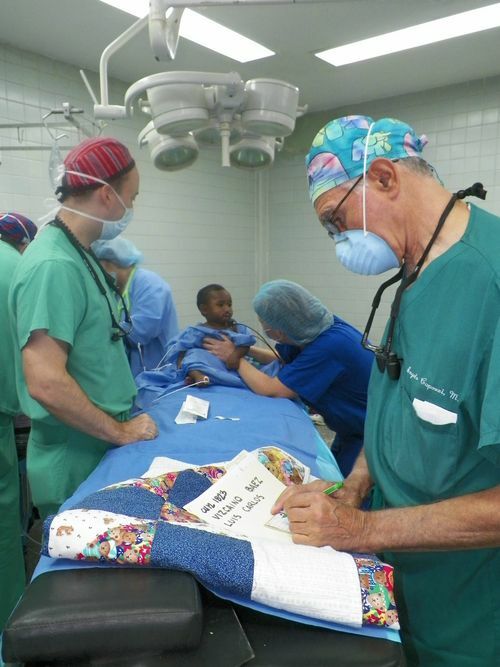 Medical Director and Surgeon Angelo Capozzi reviews the chart prior to surgery. 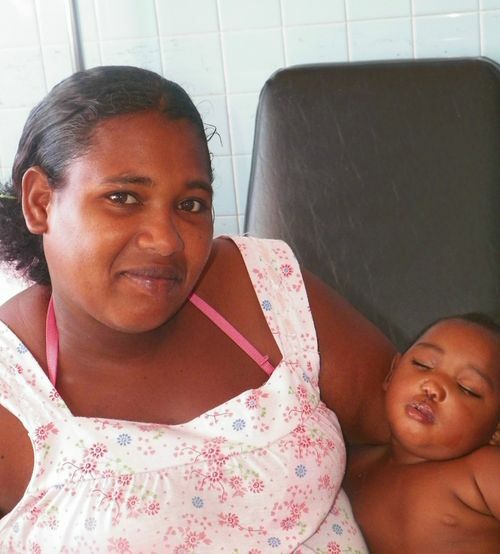 After a very successful surgery, Luis is returned to his mother's caring arms. Luis and his mother Vizcaino are discharged and leave the next day for the long trip home, his life forever changed thanks to Rotaplast.